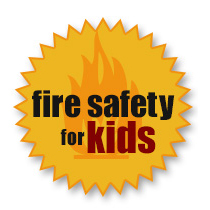 The cold winter months are a leading time for home fires related to heating. 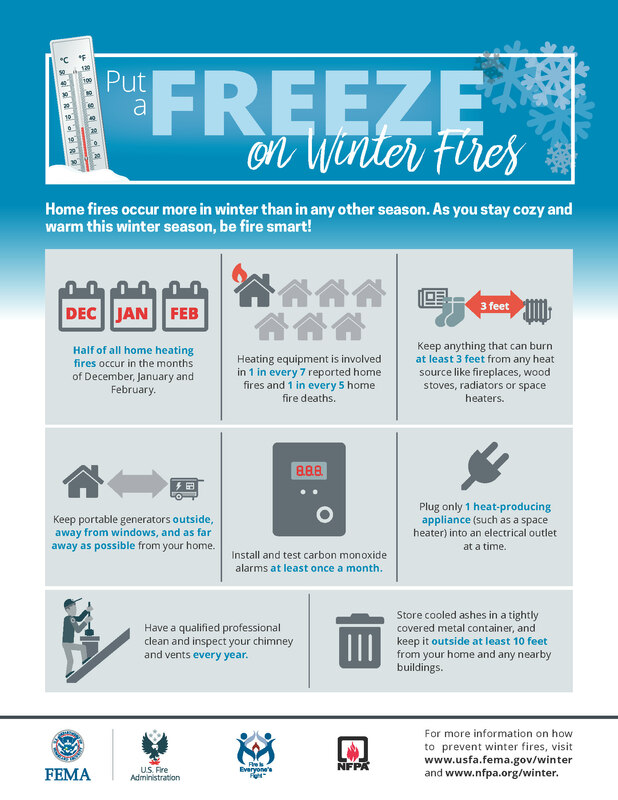 Half of home heating fires are reported during the months of December, January, and February. Overall, heating equipment is the second leading cause of U.S. home fires and home fire deaths. Always use the proper grade of the correct fuel and NEVER use gasoline in a heater designed for kerosene. Always refuel in a well-vented area, preferably outside, and when the heater has cooled. Install quality carbon monoxide alarms in your home.